Today Sony announced a new PSVR title! 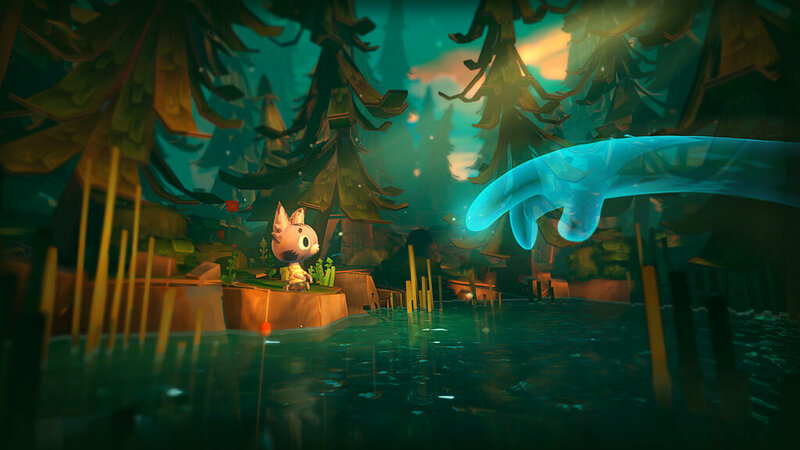 Ghost Giant is a completely new game from Zoink Games. 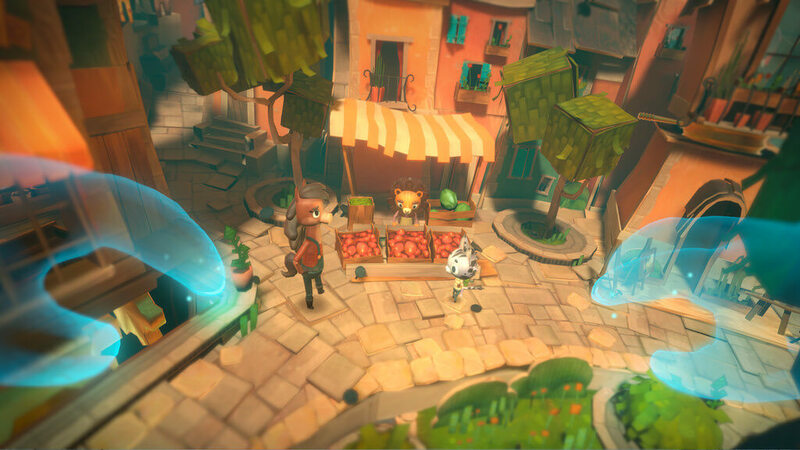 In this amazingly cute game you’ll act a giant ghost that is protecting and helping a little cat-like person named Lois in a colorful ‘Nintendo-like’ environment. You can use your see-through hands to lift furniture, vehicles and trees. You can rotate and open entire buildings while communicating with the creatures in that world. While playing you build up your friendship with Louis and along your journey, you help him with all manner of challenges that, at first glance, seem impossible to pull off. For me, there can’t be enough games like this. I love games like Lucky’s Tale, Moss and the previously announced Along Together. Enjoy the trailer and all the fun that has still to come from LA! Good game. A few months ago I bought a virtual reality helmet for my PlayStation 4 pro. Playing games on the PlayStation is very interesting! In addition to this game on the PlayStation, there are many interesting games. Despite visible pixels, a brain was deceived! He willingly believes in elevators, and in height, and in flights, and in the American mountains. Sometimes, in addition to undoubted pleasure from instant immersion in a virtual world, as a nasty bonus, I got nausea and even a headache. I hope when the brain adapts to these our entertainments, nausea and dizziness will not be often. 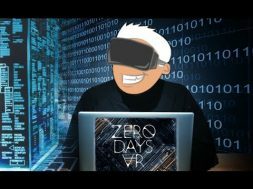 So make frequent breaks during playing any VR game.